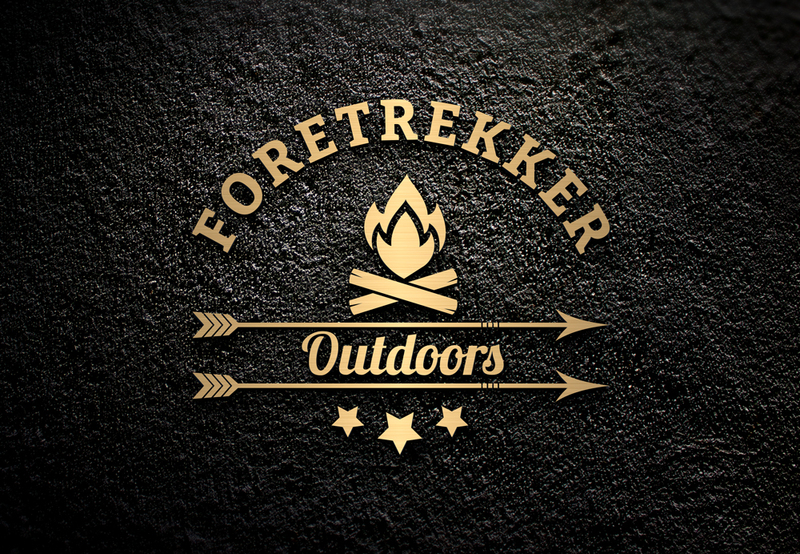 My goal with Foretrekker is simply to make the best, most useable, and most thoughtfully designed outdoor gear you can get. The above picture shows me in a field with a 360° camera above my head. It was used to capture over 300 miles of trails of the U.S. National Parks in an effort to raise awareness and ultimately get people outdoors. That was, and still remains, my greatest motivation. By making the best gear possible, Foretrekker aims to reduce the barriers to adventure, and help more people enjoy nature's playgrounds. As often as possible, I like to combine the deep knowledge of the bushcrafting community with the technology of the ultralight hiking industry. This gear is made for those with some knowledge and experience. Is that risky? Yes. Knowledgeable customers tend to be the most discerning, and my hope is that my values will align with yours. Drawing on many years of outdoors experience makes it easy to improve on existing designs and innovate completely new ideas when necessary. Return any item at any time for a complete refund or replacement, your choice. Just pay shipping. We appreciate your patronage, your enthusiasm, and your honest feedback. Now go camping!